I recently contributed an article about Juanli Carrión’s most recent iteration of his Outer Seed Shadow project (OSS#MH) to Voices in Contemporary Art, VoCA. Juanli Carrión’s most recent iteration of his Outer Seed Shadow project (OSS#MH) was installed in the Marble Hill neighborhood in the Bronx, New York City in the spring of 2017. It is an ongoing project intended as a permanent fixture at the Marble Hill Houses community, but it will continue to grow, quite literally. 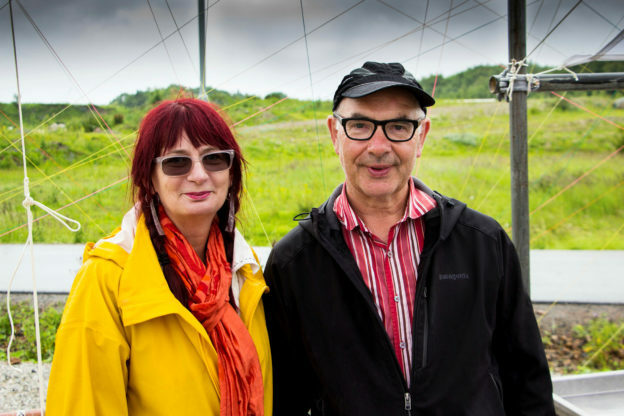 Science and U visit Swale. I’ll be working with Mary Mattingly and her AMAZING team on her SWALE project this coming summer. 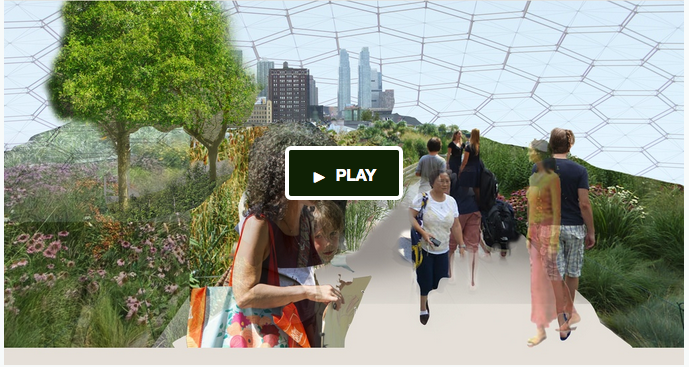 I’m excited to let you know that we JUST launched a Kickstarter campaign for Swale. 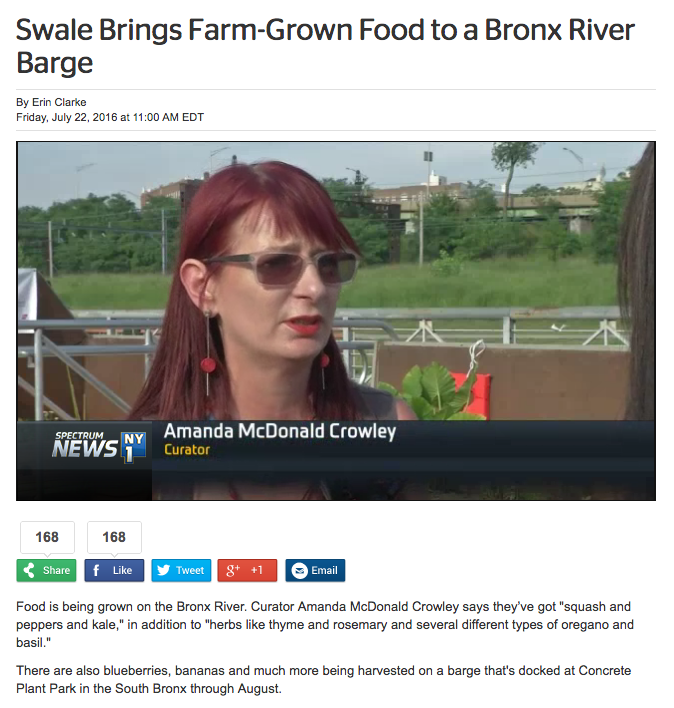 Swale is a public floating food forest in New York City. 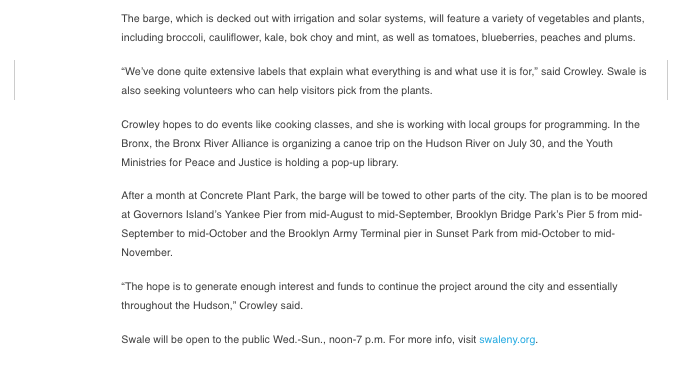 In the summer of 2016, people will be able to visit a barge growing edible, perennial plants, and even harvest food. If we meet our fundraising goal, we will be ready to launch in June. We’d be so thrilled if you might be able to get involved in the project, even in a small way. And we’d also be grateful if you could share this link with your friends and colleagues. It can move! We can visit different boroughs and the areas surrounding the city. Alongside rain water, we can utilize the river water, purify it, and grow food with it. You might know that all waterways are actually a form of commons: In New York’s case, they are overseen by many agencies, but not owned by anyone in particular, which is one of the reasons we have launched Swale on the water. 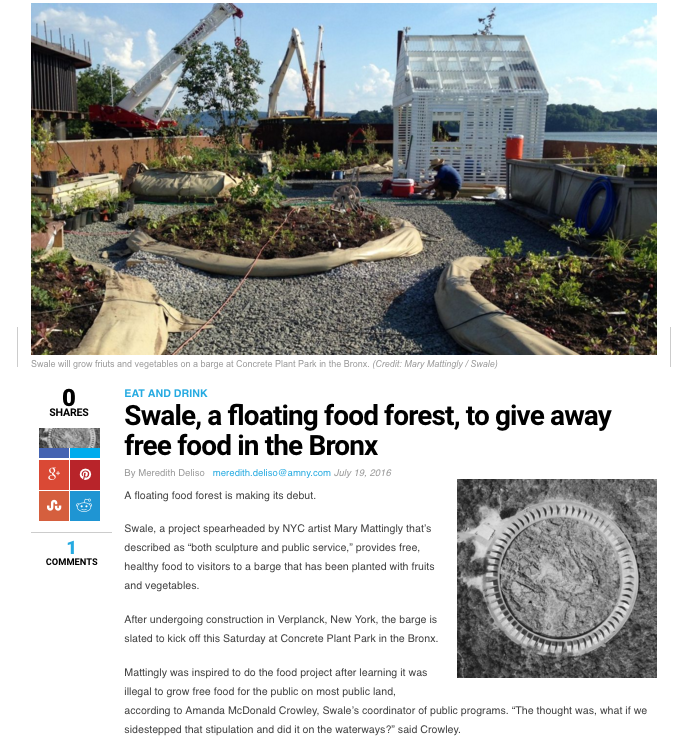 It isn’t yet legal to grow public food in public spaces in New York City, but on a floating island… well, we’re pushing the boundaries of public space! Swale is working on several different fronts at the same time. 1. 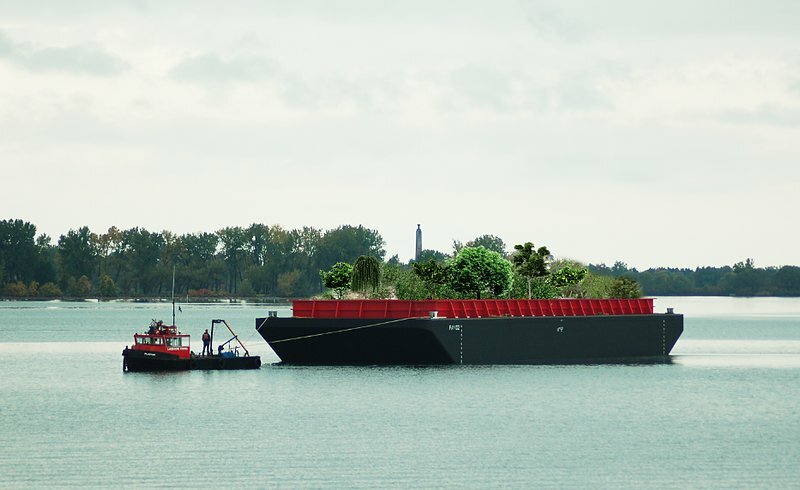 We are co-creating a floating food forest. 2. We are working with community groups in each place we are able to dock, to establish permanent food forests on NYC’s publicly owned land. 3. We are working towards galvanizing enough support to advocate for policy change; for a city where public food is incorporated into the urban plan. Reinforcing water as a commons also gives us more of a chance to look after them. 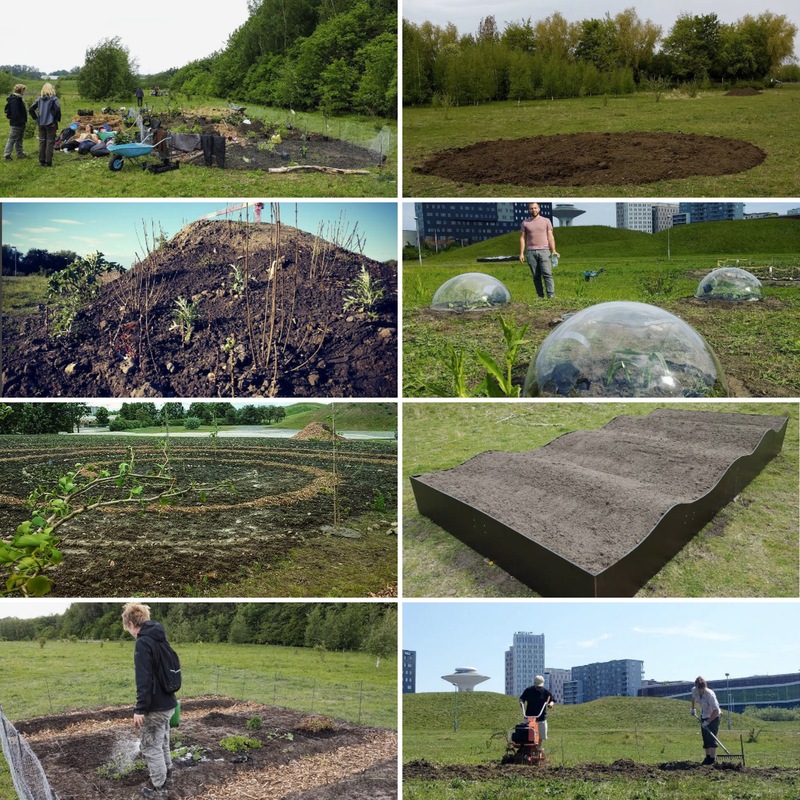 We believe that the more we look after our common spaces, the more that they look after us. Please join us on the journey! Amanda, Mary, and the SWALE team!